If you’ve ever noticed — with great alarm — that your stool isn’t exactly a “normal” color, you’re not alone… poop can be all manner of colors, from yellow to green. And, if you’re wondering, “Why is my poop green?”, take heart. Many different things can cause this issue. Let’s get to the (ahem) bottom of things! 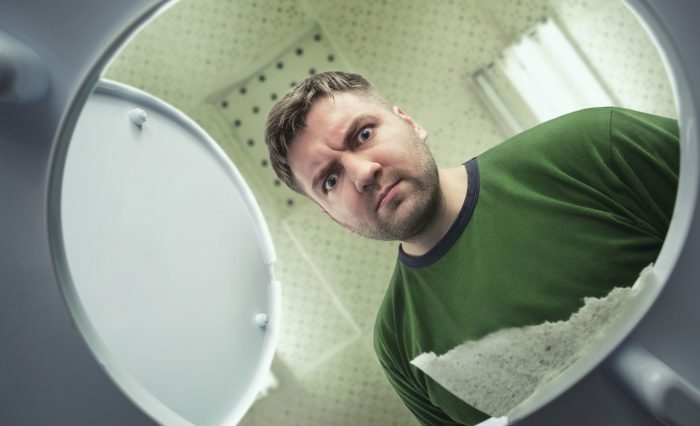 Now, any change in the color or texture of your bowel movements can cause alarm. 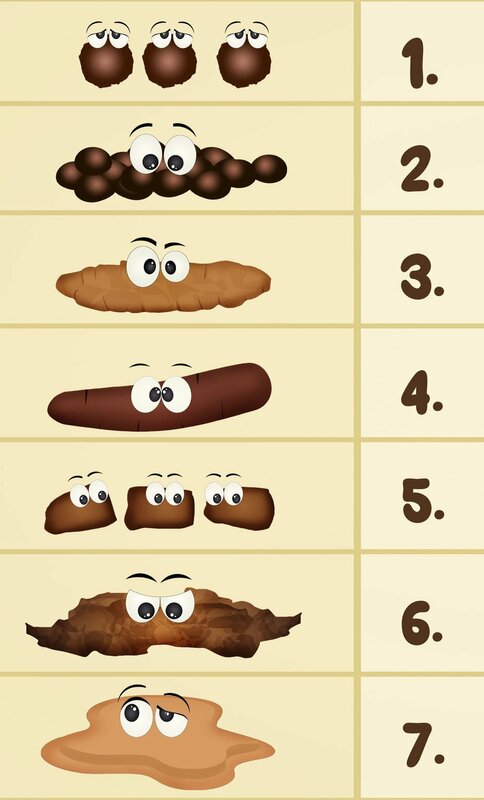 But the answer to the question, “Why is my poop green?” can often be quite simple. And many times, green poop is nothing to be concerned about. Other times, the answer can be a bit more involved and may require the advice of a doctor. Alright, ready for some answers? When Is Green Poop Okay? Sometimes, a green stool is simply the product of a diet that’s heavy on the greens. And that’s not a bad thing! Certain foods contain high amounts of chlorophyll – a pigment that gives green plants their color. Foods like spinach, parsley, green beans, and arugula are all examples of high-chlorophyll foods. Certain plant-based supplements — like spirulina or green algae — are also high in chlorophyll. High consumption of these chlorophyll-rich foods can result in green poop.1 So, have you been drinking a lot of green juice? You may not have anything to worry about. 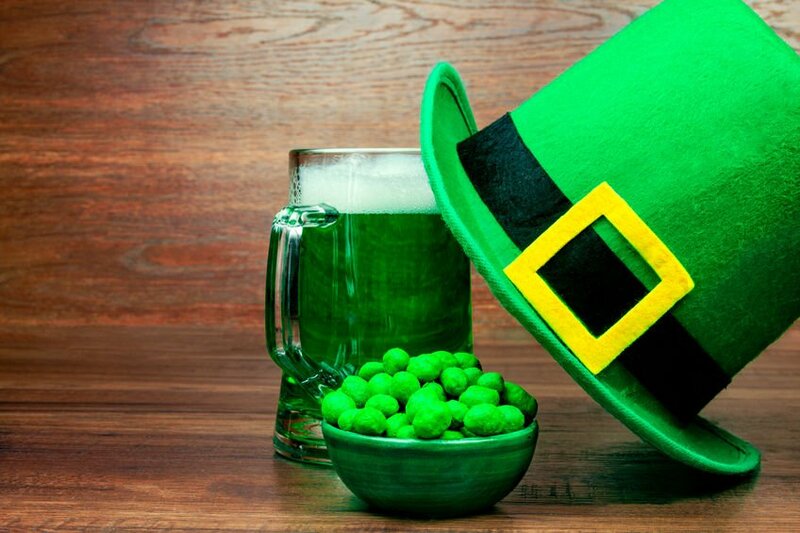 Food dyes can also alter the color of your poop.2 So, if you’re passing green stools the day after St. Patrick’s Day, there’s no need to be alarmed. Antibiotics can decrease the number of healthy bacteria in your gut that are responsible for turning your stools brown. You can increase the number of healthy bacteria in your intestines and improve your digestion by taking a probiotic. If you have greenish diarrhea, it’s likely caused by the presence of a substance known as bile. What’s bile? It’s a fluid manufactured by your liver that helps break down the foods you eat, so that your intestines can absorb them and convert them into energy.3 When food moves through your digestive system too quickly — like when you experience diarrhea — bile may not have the chance to break down completely, resulting in that characteristic greenish color. Keep in mind, this is okay for the occasional bout of diarrhea. Anything beyond that may be cause for concern. When Is Green Poop Cause for Concern? If you’re regularly experiencing diarrhea and green stools, it may be time to take a closer look. As mentioned above, green stools can indicate the presence of bile. Now, bile plays an essential role in digestion, helping your intestines absorb nutrients. Most of this bile — about 95 percent — is recycled so that your body can use it again. 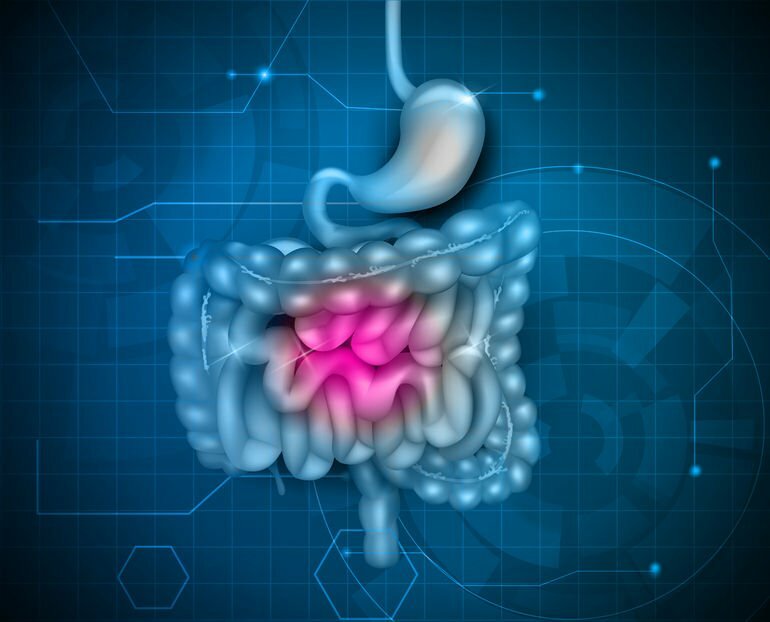 The remaining 5 percent is excreted during bowel movements.5 But if there’s a noticeable amount of green bile in your stool, that may be evidence of a hiccup in your digestion. Food intolerances are a big culprit when it comes to digestive disturbances. Some common intolerances include lactose, fructose (natural sugar found in fruits and honey), and artificial sweetener. You may want to try eliminating these from your diet to see if your stool returns to a normal color and texture. Certain digestive disorders, including ulcerative colitis, Crohn’s disease, and irritable bowel syndrome, can all cause chronic diarrhea. If you’re concerned you may have one of these disorders, be sure to make an appointment with your doctor. A healthy diet and lifestyle — along with probiotics and digestive enzyme supplements — can help encourage a worry-free digestive system. Green poop is totally normal if you’re eating lots of green veggies, or if you’ve recently enjoyed a green St. Patrick’s Day beer. But if your green stools are accompanied by recurrent diarrhea or other uncomfortable symptoms, it may be time to make an appointment with your doctor. As always, a medical professional is the best source for answers to your health-related questions. What Does Mucus in My Stool Mean? Should I Be Concerned?